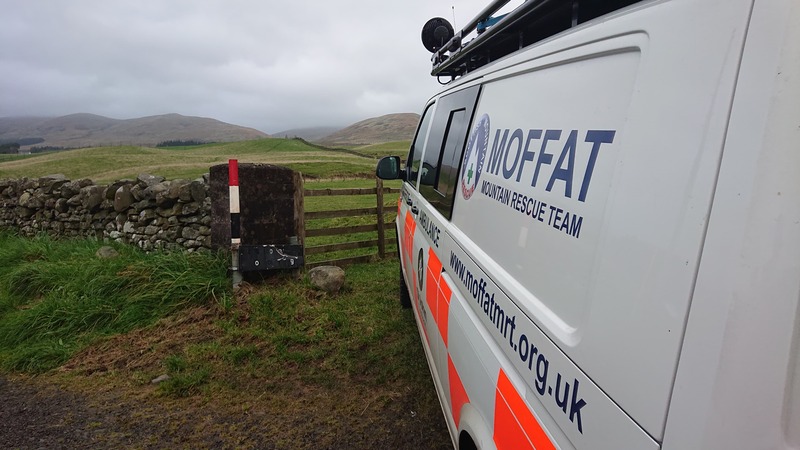 Rescue Team to rescue a walker in the Moffat Hills. were able to reach the walkers. deployed 11 team members and the rescue was completed by 1830 in the evening. The team wish the casualty a speedy recovery. 2019 is the 50 th Anniversary of Moffat Mountain Rescue Team. moves into this special year in its history!